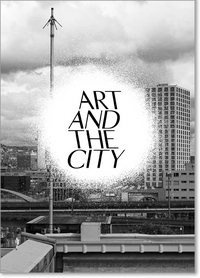 “Art and the City” is published on the occasion of the international festival of the same name held in Zurich in summer 2012. 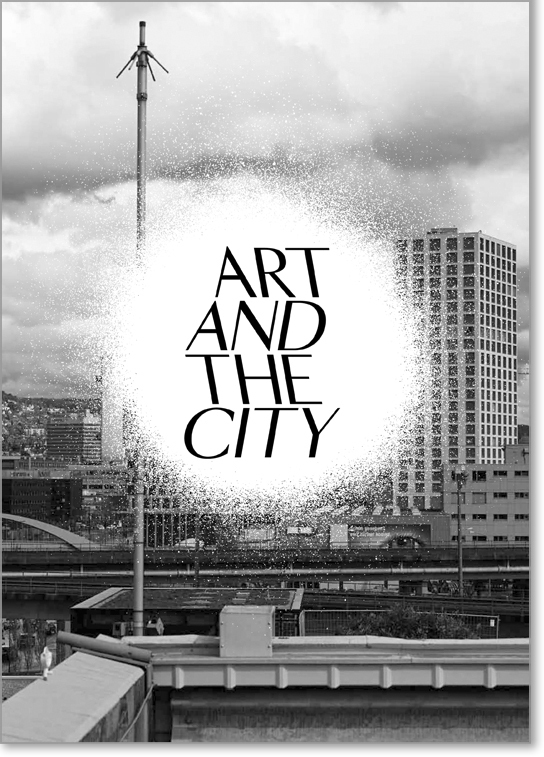 Inviting more than 40 artists to present works in the public space, the manifestation takes as a point of departure the transformation of the west area of Zurich from an industrial zone to a trendy residential neighborhood. Gathering together contributions by artists such as Doug Aitken, Ai Weiwei, Lara Almarcegui, Los Carpinteros, Valentin Carron, Martin Creed, Roe Ethridge, Matias Faldbakken, Yona Friedman, Hamish Fulton, Christian Jankowski, San Keller, Paul McCarthy, Matt Mullican, Taiyo Onorato/Nico Krebs, Manfred Pernice, Charlotte Posenenske, Bettina Pousttchi, Fred Sandback, Frank Stella, and Oscar Tuazon, the book explores the condition of cities in the 21st century through the history of art interventions and discussions in the public realm. The publication includes contributions by Max Andrews & Mariana Cánepa Luna, Barbara Basting, Nikolaus Bischoff, Burkhard Brunn, Christoph Bruckner, Selma Dubach, Julien Fronsacq, Ines Goldbach, Elisabeth Grossmann, Erik Herkrath, Helen Hirsch, Angelika Hunziker, Eva Huttenlauch, Claudia Jolles, Hester Keijser, Kristina Krüger, Daniel Morgenthaler, Jutta Nixdorf, Adrian Notz, Marco Obrist, Judith Platte, Anne Pontégnie, Christiane Rekade, Friederike Schmid, Katja Szymczak, Raimar Stange, Eugenio Valdés Figueroa, Katerina Valdivia Bruch, Gianfranco Verna, and Jochen Volz.